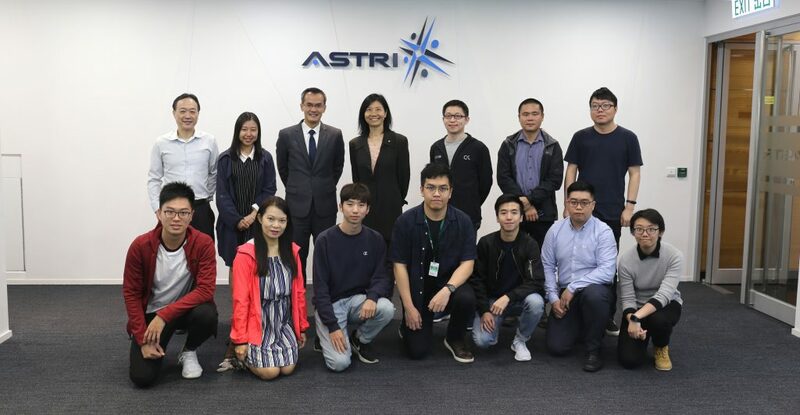 Mr Duan Xiong (4th from right), Deputy Director-General of Jiangsu Provincial Department of Science and Technology, led the delegation to visit ASTRI on 25 September 2017. 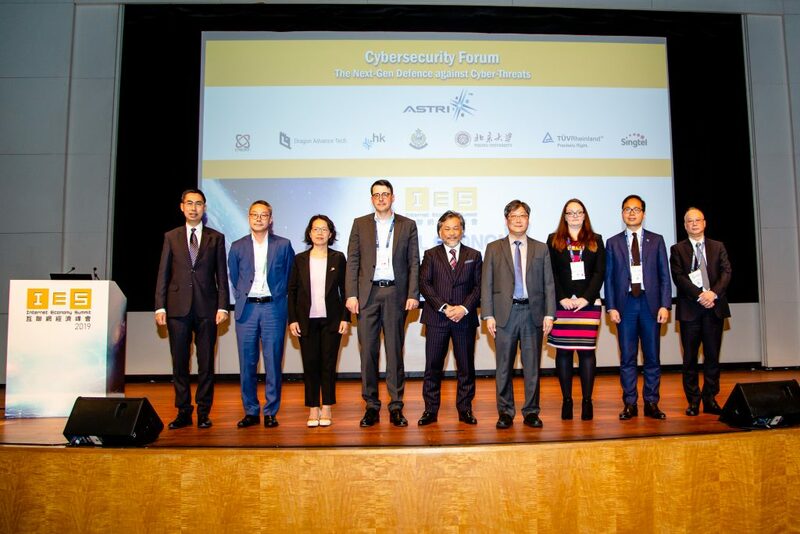 Dr Meikei Ieong (3rd from right), CTO of ASTRI; Mr Bill Zhang (1st from right), Senior Director, Mixed Signal Systems IC; Dr Daniel Shi (2nd from left), Senior Director, Electronics Components; and Mr Li Yiu-kei (4th from left), Senior Director, Advanced Digital Systems welcomed the delegates. 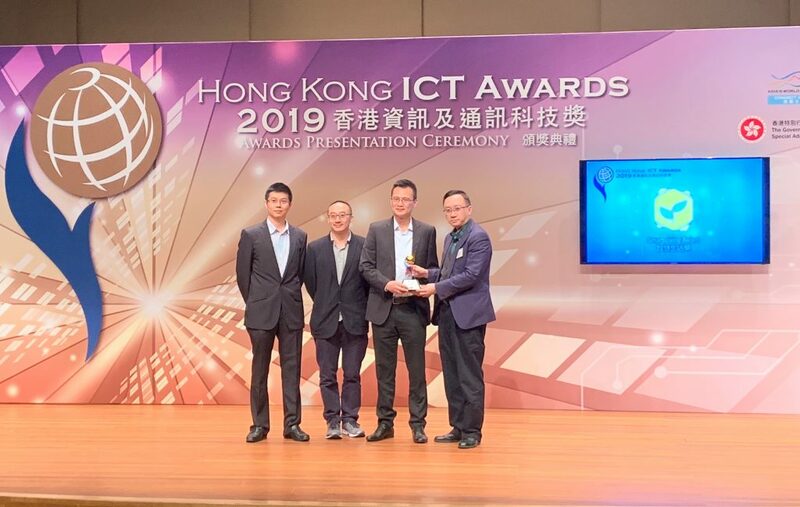 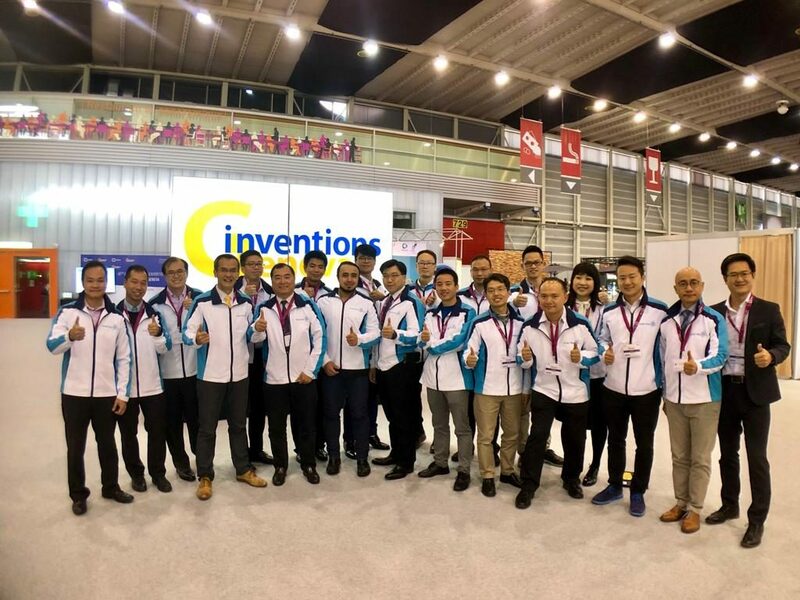 They learned about the development of Hong Kong Branch of National Engineering Research Centre for Application Specific Integrated Circuit System (CNERC) and visited our newly developed Smart City Innovation Centre.